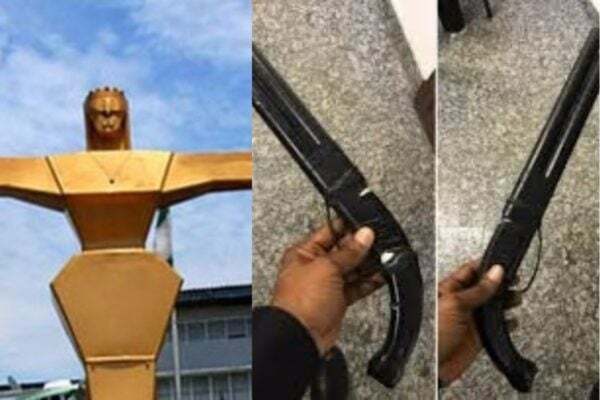 According to reports, Fadayini Ayodeji, who allegedly robbed one Mrs Rukayat Sowole of her car, using a toy gun, was on Thursday arraigned in an Abeokuta Magistrates’ Court, Isabo.Ayodeji, of no fixed address, is facing a two-count charge of robbery and unlawful possession of dangerous weapons. The prosecutor, Insp. Sunday Eigbejiale, told the court that the accused committed the offences on Sept. 6, 2017, at about 9 p.m. in Omida area of Abeokuta. 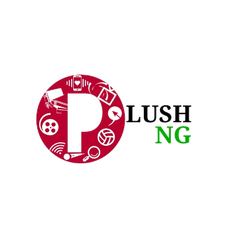 According to News Agency Nigeria, Eigbejiale said that the accused, with a toy gun and a knife, robbed the complainant of her Nissan Primera car, with registration No. LND 749CZ, valued at N1.3 million. “The accused also stole the complainant’s handbag which contained N75, 000, a cheque book and her vehicle particulars,’’ he said. Eigbejiale said that the accused was arrested by the police in Omida area of Abeokuta immediately after the robbery. The offences contravened Section 1 (2) (a) of the Robbery and Fire Arms Law of the Federation, 2004, and Section 428 of the Criminal Law of Ogun, 2006. The Chief Magistrate, Mrs Adeola Adelaja, ordered the remand of the accused, pending legal advice from the State Director of Public Prosecutions. A bricklayer was also arraigned before an Ikeja Magistrates’ Court in Lagos for allegedly breaking into a man’s house and robbed him of N206,000 with a toy gun. The man identified as Taiwo 20, was arraigned before the magistrate, Mrs F.F. George, on five counts of conspiracy, burglary, stealing, robbery and assault. Taiwo, whose address was not stated, however, pleaded not guilty to the charges and was admitted to a bail of N250,000 with two sureties in like sum. George said the sureties should be gainfully employed with an evidence of two years’ tax payment to the Lagos State Government.